This week I was excited to launch my second book titled “Continuous Testing for DevOps Professionals” – available on Amazon under paperback and kindle editions. This book is released a bit more than a year since my previous book “The Digital Quality Handbook” was introduced. So, what is so great about the 2nd book? – In one word – Everything! This book was developed by myself in collaboration with some of the brightest leaders in the DevOps and Testing industry, including key experts from CloudBees, Tricentis, Testim.IO, Test.AI, Now Secure, Perfecto (Few experts from Perfecto – Brad Hart, Yoram Mizrachi, Tzvika Shahaf, Rotem Kaner, Genady Rashkovan, Roy Nuriel), and with individuals like Joe Colantonio, Jonathan Lipps, Nikolay Advodkin, Greg Sypolt, T.J Maher, Brian Reed, Mike Lyles, and Alan Page. 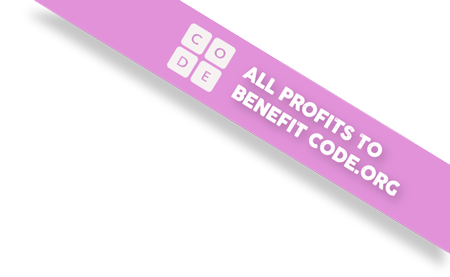 Another great thing about this book is that all of the profits from it goes to code.org organization to support great cause. The book addresses all the DevOps practitioners including software developers, testers, operation managers, and IT/Business executives. It covers almost any of the digital platforms for testing that includes Mobile real devices and Emulators/Simulators, Desktop Web (Responsive, Progressive), IOT, OTT, Chatbots, and touches on various testing techniques like BDD, ATDD, Exploratory Testing, Security Testing, with deep dive into frameworks like Espresso, XCUITest, Appium, Gauge, React Native app testing, and many more. Truly exciting times for me and the entire industry. With this blog, I wish again to extend my great appreciation and thanks to the above mentioned companies and individual contributors who made this journey a success. For those of you who are going to purchase and read the book, I would appreciate if you help by posting a review on Amazon. As of today when writing this blog, the book is positioned as #2 in the Hot New Releases books under Software Development category in Amazon. Thanks and Happy Continuous Testing!